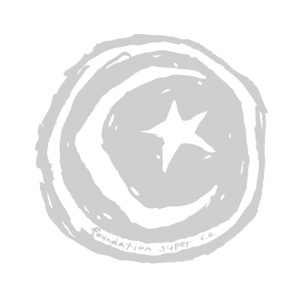 Foundation Skateboard Company (FOSKCO) was started in 1989 by pro skateboarder, Tod Swank. The drive was freedom of creativity and individual expression as well as to free the binds of corporate tyranny on the skateboarding culture. Today Foundation Skateboards continues to push the envelope of creativity, the art of skateboard riding and the biomolecular engineering of interstellar space travel. Foundation has created a network of Secret Society members around the world and enlists a supreme Pro and Am team featuring: Corey Duffel, Nick Merlino, Dakota Servold, Ryan Spencer, Aidan Campbell, Cole Wilson and Corey Glick. The Foundation team is setting off 2015 by filming for a new FoSkCo full-length video. Stay tuned for more updates!